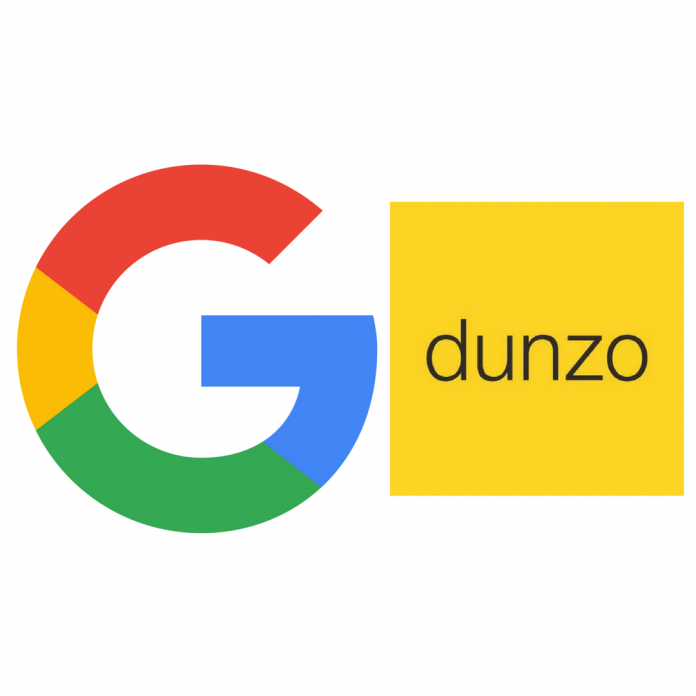 Global internet giant Google made its first investment in India by funding hyper local startup, Dunzo. The Sundar Pichai-led company has been trying to make its entry to India’s dynamic startup field. The investment could probably be the beginning of Google’s funding spree in promising Indian startups. Google led $12 million investment in the Bangalore-based Dunzo to acquire a significant minority share in the company. Business management player, Aspada and B2B major,Blum Ventures have also participated in the funding round along with Google. 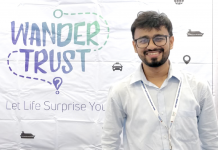 Presently, Dunzo operates only in Bengaluru and it handles about 4,000 tasks every day, ranging from making errands for users to picking up food from groceries and restaurants. With Google’s entry, the company is likely to expand its service to other cities in the country. “Dunzo as a product ends up replacing the local search experience. 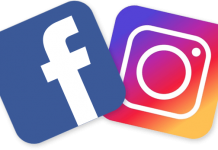 Largely, the goal with the product has been how do you make ‘local’ easy—either it is moving stuff or interacting with local stores,” said Dunzo chief executive Kabeer Biswas. However, the exact amount of Google’s investment has not yet been revealed. The investment is part of Google’s ‘Next Billion Users’ scheme. Through this investment, Google plans to set up a dynamic ecosystem in India across hyper local transactions. It will also invest in healthcare, educational sectors and financial services. Next articleLosing My Religion at Goodworks CoWork!